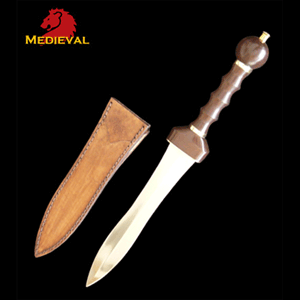 Medieval Arming Dagger:This attractive handmade, functional medieval dagger is 20" overall. 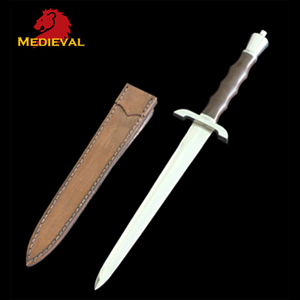 This dagger features a 12 inch tempered, full tang, fully sharpened, high carbon steel blade. It has a custom finger grooved Macassar Ebony Wood handle. 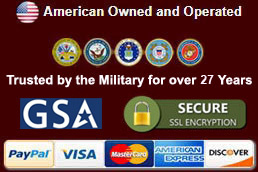 The guard, pommel and all fittings are made of solid steel for durability. 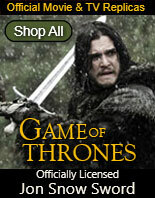 A custom brown leather sheath is included. 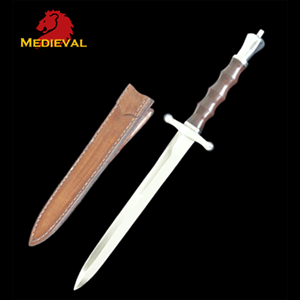 Medieval War Dagger:This attractive handmade, functional medieval dagger is 20" overall. 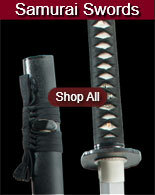 This dagger features a 12 inch tempered, full tang, fully sharpened, high carbon steel blade. 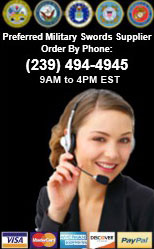 It has a custom finger grooved Macassar Ebony Wood handle. 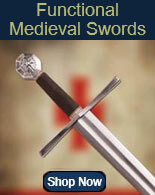 The classic style guard, pommel and all fittings are made of solid steel for durability. 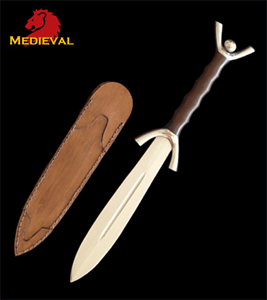 A custom brown leather sheath is included.